Monarchs are only one of many pollinators that enable plant reproduction, and play an important role in our ecosystem. Plants that people use for food, clothing, and shelter require pollinators too. 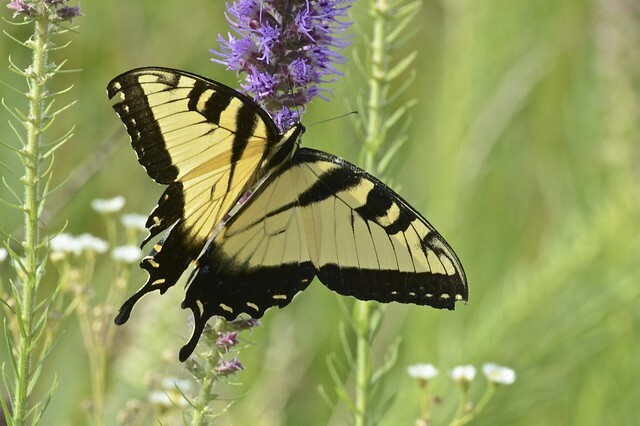 Other pollinators include bees, wasps, beetles, other butterflies, moths, and hummingbirds.